Estonia-based DX.Exchange will launch its digital exchange next week with the chance to trade in Nasdaq-listed companies around the clock. The firm spoke with Bloomberg about its plans. From 7 January investors will be able to trade in companies including Apple, Facebook and Tesla outside of the US even when the stock markets are closed. 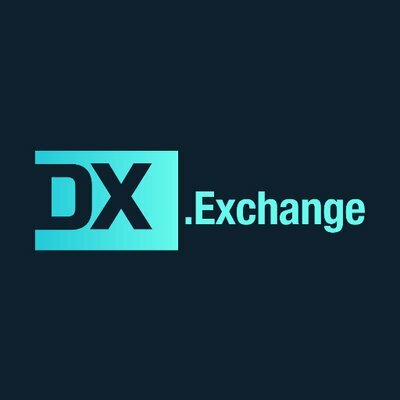 DX, which has offices in Estonia and Israel, will offer digital tokens based on the share of ten Nasdaq-listed companies. It also plans to expand to the New York Stock Exchange, Tokyo and Hong Kong. On its website, DX describes itself as the first complete crypto community that allows institutions and individuals to purchase cryptocurrencies with Fiat, trade cryptocurrencies, and convert crypto back to Fiat. Even though US regulators oversee trading of DX’s initial roster of stocks, DX’s CEO Daniel Skowronski told Bloomberg he doesn’t need permission from the Americans to offer this service because DX doesn’t operate there. It is regulated by the Estonia Financial Intelligence Unit (FIU). The US Securities and Exchange Commission (SEC), which regulates trading of US stocks, declined to comment. For its tech, it uses Nasdaq trading engines and its own in-house technology. DX will offer digital stocks, or tokens, based on actual shares bought and held by its partner MPS MarketPlace Securities. The tokens will be based on the Ethereum network, with the amount corresponding to demand on the DX exchange.